Gautam Nayak, prominent chartered accountant explains to us the various deductions we can get for expenses. 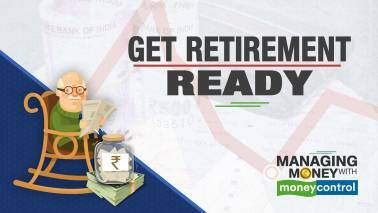 Moneycontrol's personal finance expert Kayezad Adajania gets is in conversation with renowned financial planner Gaurav Mashruwala to discuss all of that. 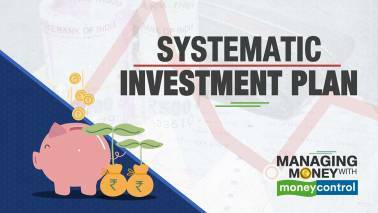 Moneycontrol's Personal Finance expert Kayezad Adajania gets is in conversation with financial planner Gaurav Mashruwala to discuss the nitty-gritty of the process. 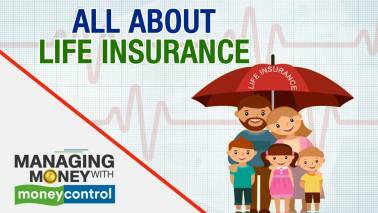 Managing Money With Moneycontrol | How to make a will? 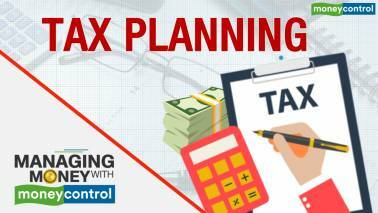 Moneycontrol's personal finance expert Kayezad Adajania gets in conversation with renowned financial planner Gaurav Mashruwala to help simplify the process. 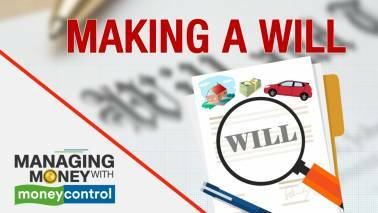 Managing Money with Moneycontrol │ What is a Will and why is it important? 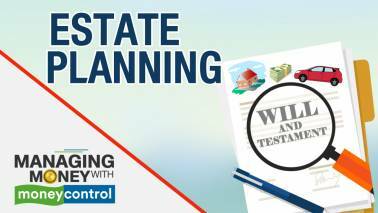 A Will helps in estate planning or how an individual would want to bequeath their wealth. 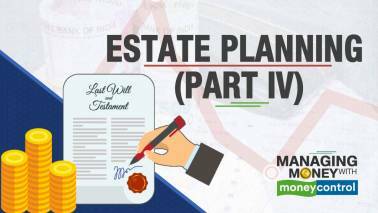 Watch this video to know all about making your Will. 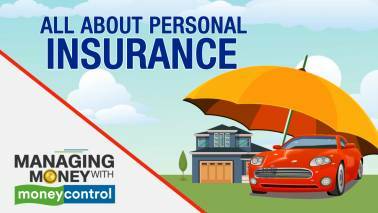 Apart from health and life insurance, the other insurances available are personal accident, home and motor. 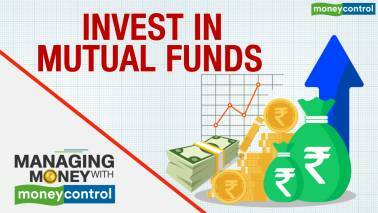 In this episode of Managing Money, Abhishek Bondia, Co-founder & principal officer, SecureNow explains the importance and helps choose the perfect cover for yourself. 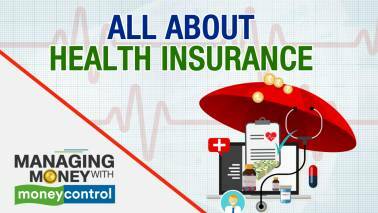 Abhishek Bondia, Co-founder & principal officer of SecureNow, shares his expertise on how investors should go about getting the perfect health insurance. 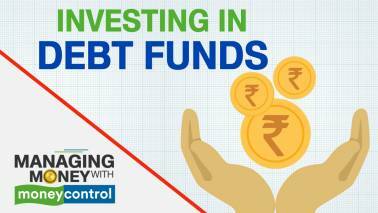 Moneycontrol's personal finance expert Kayezad Adajania will help decode the IL&FS SPV issue, and let you know whether investing in debt funds is a risk. 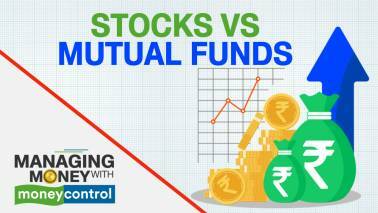 Managing Money with Moneycontrol | Where should you invest: Stocks or MF? 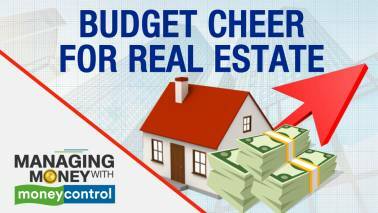 Personal finance expert Rohit Shah, Founder - Getting you Rich joins in to help us know what's better for investors. 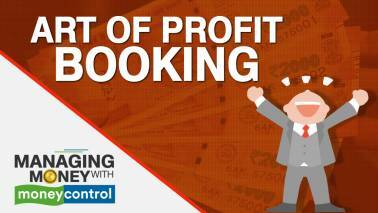 Personal finance expert, Rohit Shah will give you an insight on when is it the right time to book profits and accumulate profit. 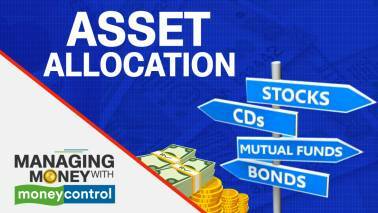 Rohit Shah, Founder of Getting You Rich, explains how to get your asset allocation right. 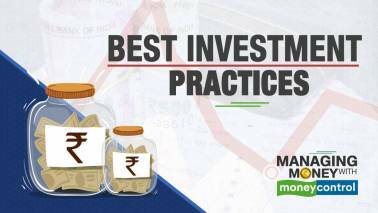 In this episode of Managing Money with Moneycontrol, Kayezad Adajania talks about some of the best practices that investors ought to follow in 2019 to insulate their wealth from risk, and maximise profits. 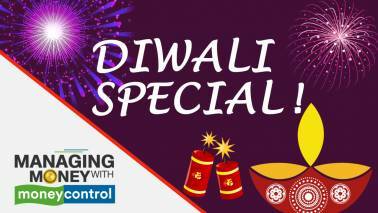 In this year-end special episode of Managing Money with Moneycontrol, Kayezad Adajania talks about the right way to deal with SIPs when the markets are not doing well. 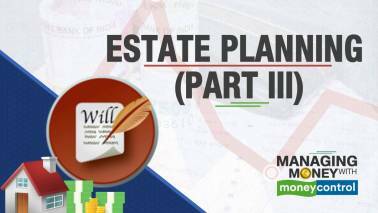 Vishal Dhawan, founder and CEO, Plan Ahead Wealth Advisors, joins in to share his thoughts on retirement planning. 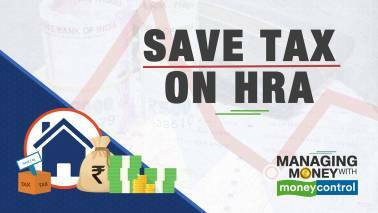 To share with us how investors can maximize tax savings on HRA is our personal finance expert, Mr. Gautam Nayak, Partner CNK & Associates. 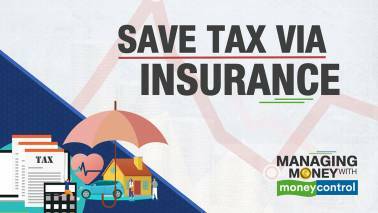 Personal finance expert, Amol Joshi, Founder of PlanRupee Investment Services, will help you find out how tax efficient is it to invest in insurance products. 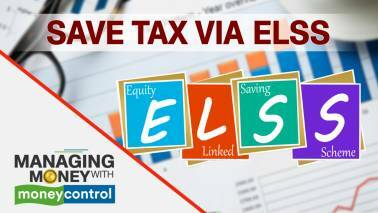 Kayezad E Adajania examines the tax benefits of ELSS, and discusses the advantages of investing in it over other small saving schemes like PPF, or National Saving Certificate. 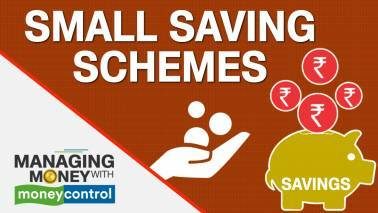 Watch this episode to know how parking a portion of your funds in small savings schemes can be a good investment, as well as a tax benefit. 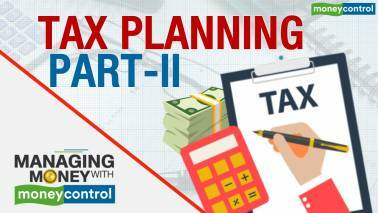 We discuss the exemptions and deductions you can avail of, what exactly is Section 80C, and much more. 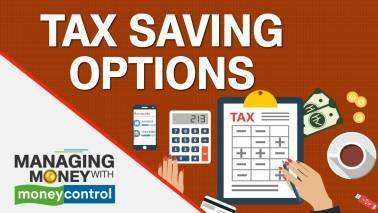 Managing Money with Moneycontrol | Is NPS a good tax saving option? 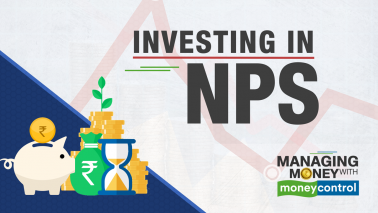 Our personal finance expert Manoj Nagpal address the risk factor associated with NPS as an investment option.